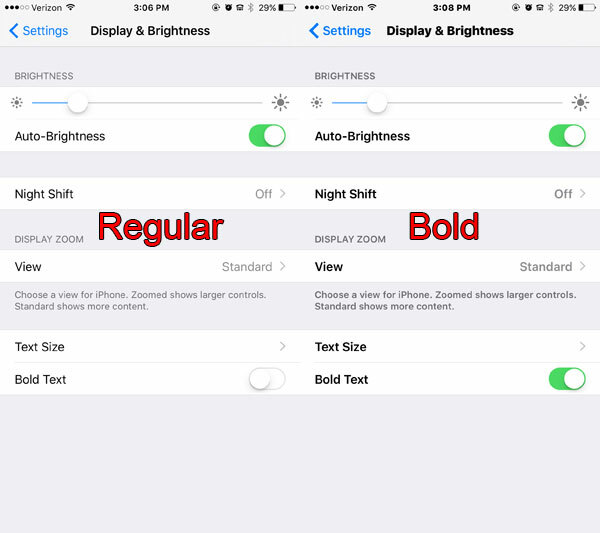 The iPhone screen can be difficult to read for some users, so thankfully there are some options that can improve readability on the device. 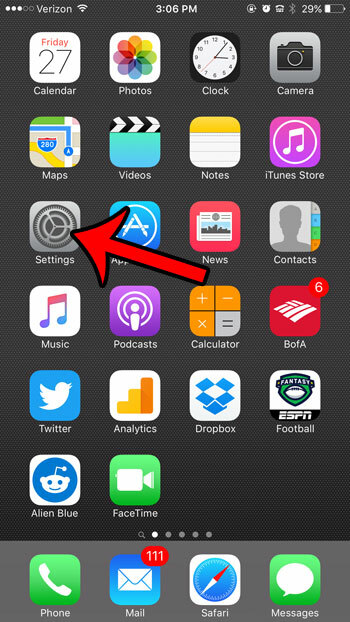 If you have an iPhone 6 Plus, then you can adjust the display zoom. But every iPhone model allows you to change the brightness of the display, or fiddle with some additional screen options that might make things better. 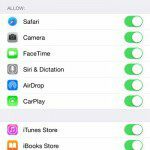 One setting that you may find of particular use is the ability to bold the text on the iPhone. 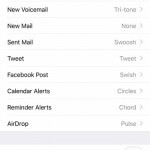 You can choose to enable the bold text by following a few short steps, and the result can be very helpful without having a significant impact on how you use your iPhone. The steps in this article were performed on an iPhone 6 Plus, in iOS 9.3. Note that choosing to turn on bold text will cause your iPhone to restart, and turning it off will cause it to restart again. 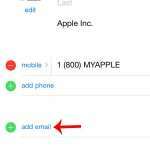 The bold text is applied in many different locations, including menus in the Settings app, in app icon descriptions, as well as in the address bar in the Safari browser. 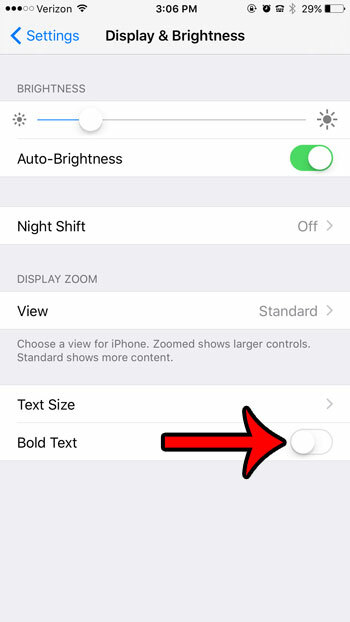 You can follow these steps to toggle the bold text setting on or off. 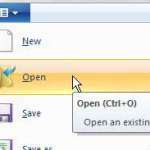 Step 2: Select the Display & Brightness option. Step 3: Tap the button to the right of Bold Text. Step 4: Tap the red Continue button at the bottom of the screen to confirm that you wish to restart the device. Here you can see a side-by-side description of the default text against the bold text. 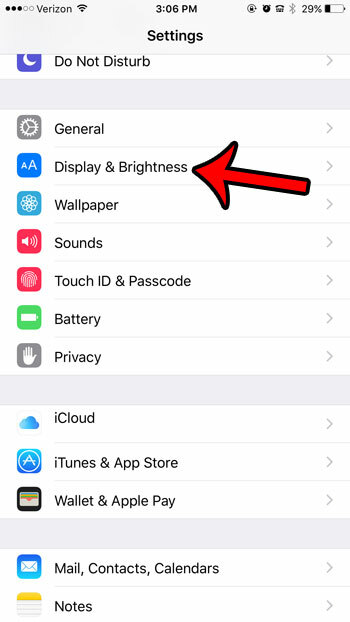 Have you noticed a yellow battery icon on your iPhone, and aren’t sure where it is coming from? Find out more about the yellow battery icon and low power mode to see what it means, and learn how you can manually enable it or disable it.